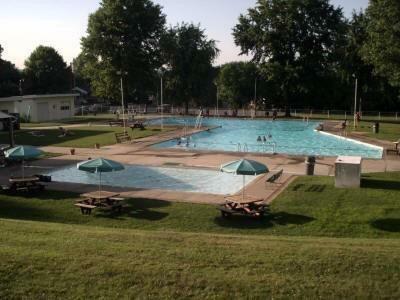 The Maple Springs Community Swimming Pool is located along SR345 in Birdsboro, Pennsylvania. 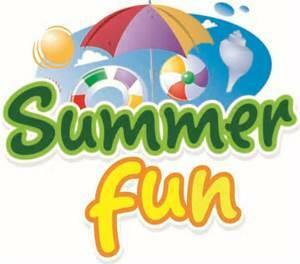 We are open from Memorial Day to Labor Day and our hours of operation are from 12:30 pm to 8:00 pm. We strive to bring a friendly, family oriented environment to all of our members. Throughout the season, we host several special events such as Movie Nights, Kid's Night, Adult Night, Moonlight Swims, Private Swim Lessons, and AquaZumba. We also are the home of the Maple Spring's SeaDogs swim team. 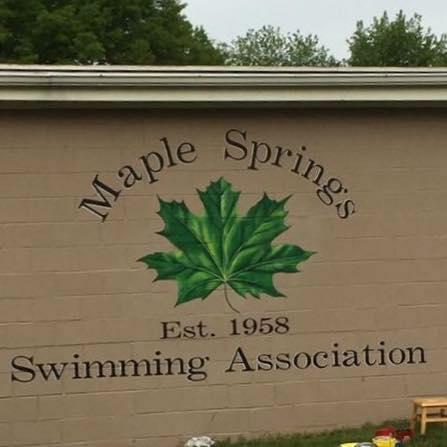 Check out their Facebook page "Maple Springs SeaDogs Swim Team"
Welcome to Maple Springs Swimming Pool. 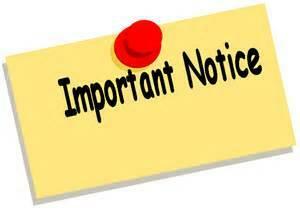 While School is still in session, our hours will be modified due to staffing needs. The Pool Board is very excited about the upcoming 2019 Summer Season. We continue to work hard to keep our pool up to date and beautiful. 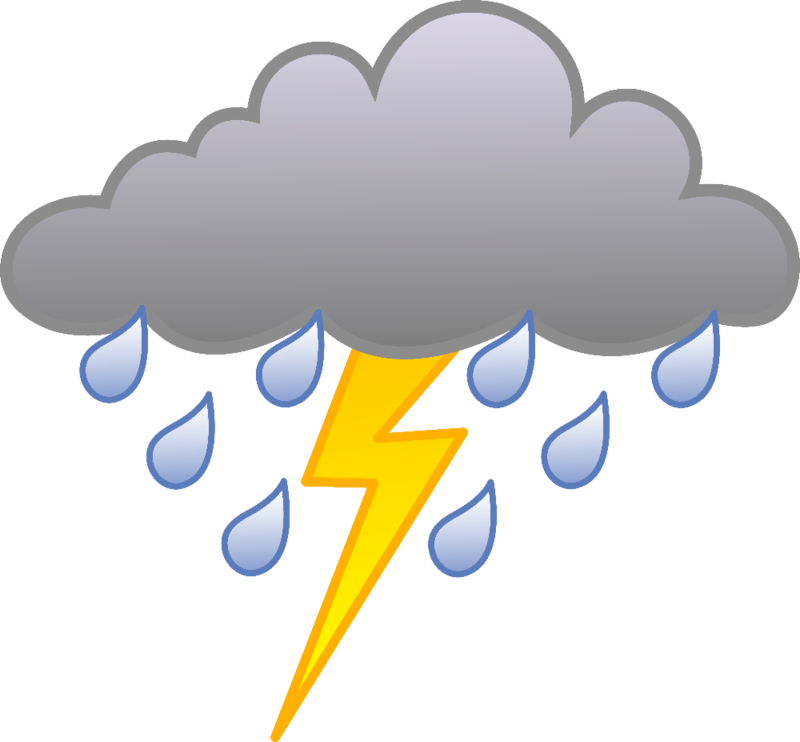 Shareholders are responsible for the payment of seasonal dues each season until the time their stock is sold or surrendered in accord with Article II, Section 2, including the then current seasonal dues. Delinquencies outstanding for two (2) years shall be subject to revocation of membership and recall of membership shares pursuant to Article II, Section 3.